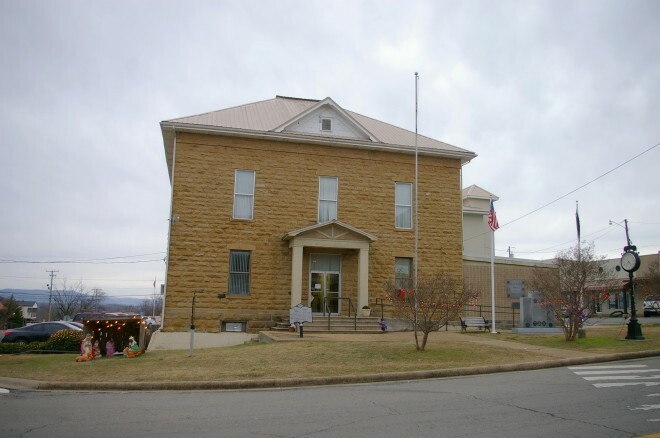 Searcy County is named for Richard Searcy, who was a judge in Lawrence County. Description: The building faces east and is a two story brown stone structure. The stone masons were Jim Eatherly, Tom Treadwell, T J Thomas and others.